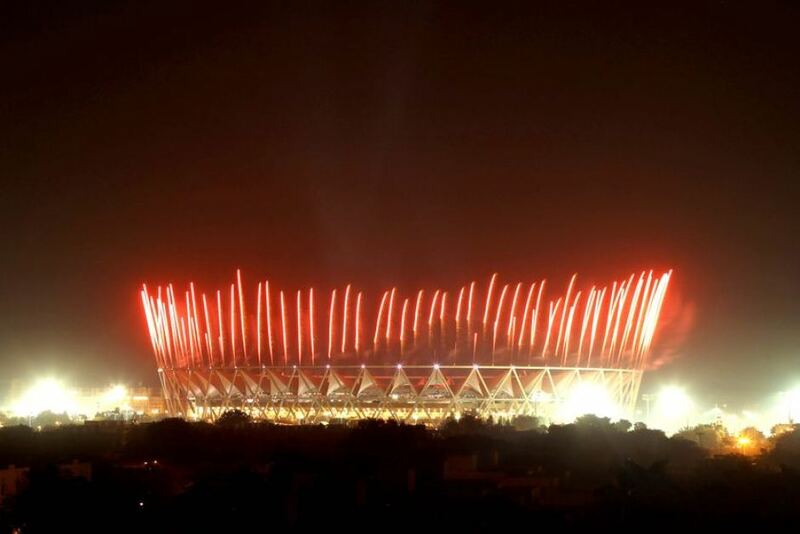 (ABC) The Commonwealth Games has officially opened, and the multi-billion dollar event that was expected to elevate India’s profile on the world stage has instead plagued India’s reputation. Allegations of corruption, nepotism, incompetence and sheer negligence have now risen to the forefront, potentially damaging much sought after foreign investment. (The World Post/Huffington Post) The crushing victory of the Bharatiya Janata Party and India’s newly elected Prime Minister Narendra Modi has brought much hope to exasperated Indians and foreigners alike. With promises to revive a nation that 1.2 billion people call home, the so-called “Modi wave” has surged across India.